During a press conference preceding the opening today of the International Auto Show in Vancouver, Canada Audi unveiled with eclat on the new model Audi A4 Avant 2009 presents for the first time in the country . By its synonym driving pleasure, its technology, its fiery style and characteristics of series, the Audi A4 fulfills the wishes of anyone seeking luxury. 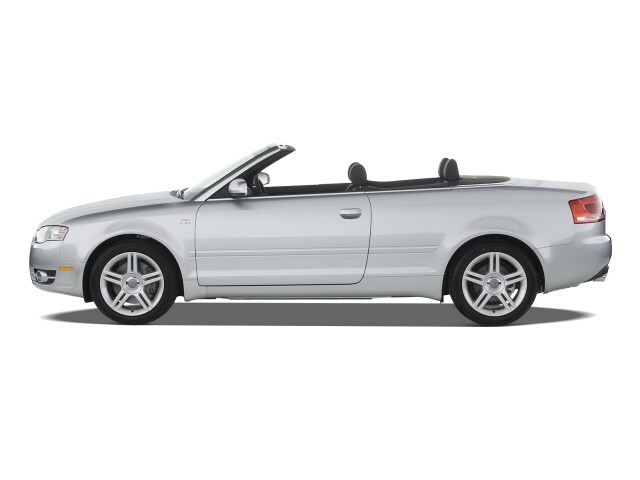 These qualities make the Audi A4 model the cornerstone of its brand and ensure its sustainable success. 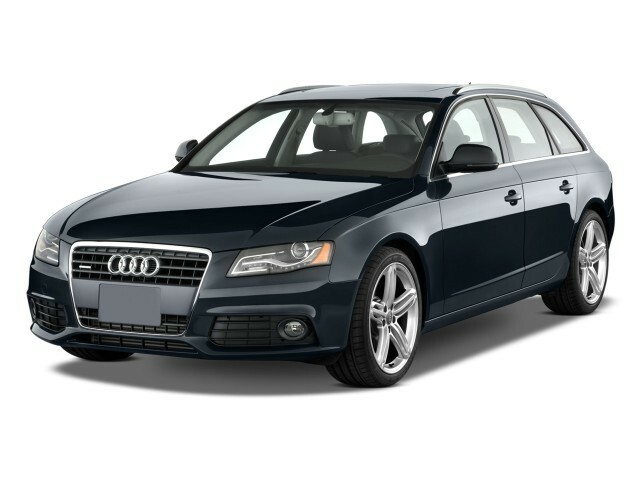 The new A4 Avant 2009 model includes all the features of the classic model Audi A4 while displaying a sports air imbued with elegance and excitement. Its awesome power, its safety features superior and more versatile interior make this model the perfect choice for any driver notifies to the particular requirements. The A4 Avant 2009, one of the most famous models of Audi of all time, is the fifth generation of its category set foot on Canadian soil with the arrival this fall of the new 2009 model. Dote of characteristics of high caliber, a powerful economic engine and the quattro AWD system, this model requires once again the norm to be followed by its competitors. 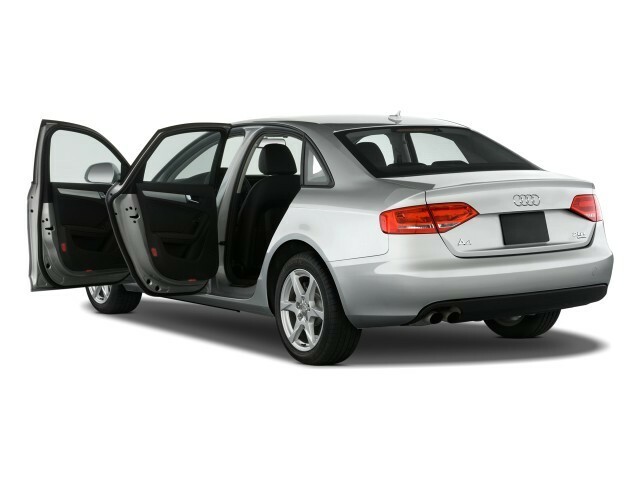 Audi presents the A4 Avant, popular model that will have a more irresistible attraction which was subsequently added this year the all-new A4 sedan 2009. His innovative style, technology and functional peculiarities provide the A4 Avant has an exclusive position on the Canadian market auto prestige medium format. The style of the new model Audi A4 Avant has both timeless and modern, bears the signature of Audi with a unique grille and headlights transparent glass and conferred on him a princely look. At the rear, a dual headlights unit on the tailgate highlight the horizontal shape of the bodywork. The A4 sedan and Avant models have impeccable handling. The balance between the body and windows gives them a footprint configuration flexibility and enthusiasm. At the interior, steering wheel and its airbag compartment, Audi design, bring a touch of elegance. The threshold of the doors is inlaid aluminum and many other aluminum components are an integral part of the characteristics. The interior is distinguished by the quality of materials and the expertise of designers, any peculiarities own a luxury automobile. The excellent ergonomic design makes the fame Audi is found also in the new A4 Avant model that offers the passenger a generous interior, the dash to the doors. The new A4 Avant has a capacity of 1,354 liters and is fitted with a rear seat that folds for easy transport of heavy loads. Before the model measure 4.59 meters in length, which is really impressive for a car of medium size. The model Audi A4 Avant 2009 engine possesses a powerful and economical, making it a sporty driving. The current four-cylinder successor, the new 2.0 TFSI engine is more powerful, offers more torque and less fuel. It is intended the new A4 Avant 2009 Audi. This engine uses direct injection technology FSI fuel is also a turbocharger. It combines the smooth conduct has the awesome power, giving the driver an unparalleled pleasure. This model also uses much less fuel than its corresponding predecessor. The new A4 Avant model team of quattro Audi, its strength is distributed by a central automatic locking differential. 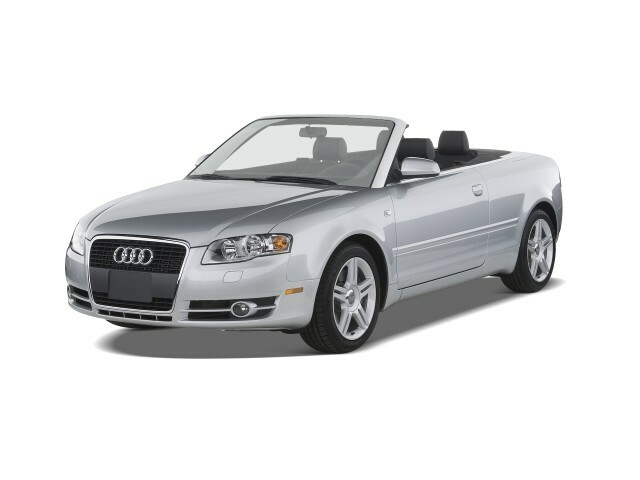 The transmission also illustrates the advanced technological standards A4 model offers a six-speed Tiptronic box and gear changes run smoothly. The dynamic suspension of the new A4 Avant is reflected in its design and attention to detail brings. Most of the components are made of lightweight alloys to reduce unsprung weight. This model has a front suspension and four-link rear suspension arm trapezoidal very complex seeker. This onfiguration ensures excellent driving dynamics and a very large maneuverability. To these qualities, add the usual comforts of first class. Drivers of A4 Avant model all benefit from these advantages. These characteristics also apply to the brake system, flawlessly designed, with four strong drives. The control system of the ESP stability can be completely or partially disables. The model A4 Avant 2009 includes the usual features of a prestige car of medium size. It is equipped with an automatic control separate air conditioning. In terms of safety, there are large head airbags deploying on the lateral windows and the system of headrest renames Audi to reduce the risk of injury in the event of rear collision. The new Audi A4 model offers various optional audio systems, bi-xenon headlights and headlamps that adapt to light, incorporating daylight and reducing the consumption of energy. In regards to entertainment, DVD navigation system and reverse camera integrated compose new standard features of this model. Operation reminiscent of the MMI system is found in the larger Audi models. IPod and Bluetooth communications interface system, more convenient, are also part of this new model. 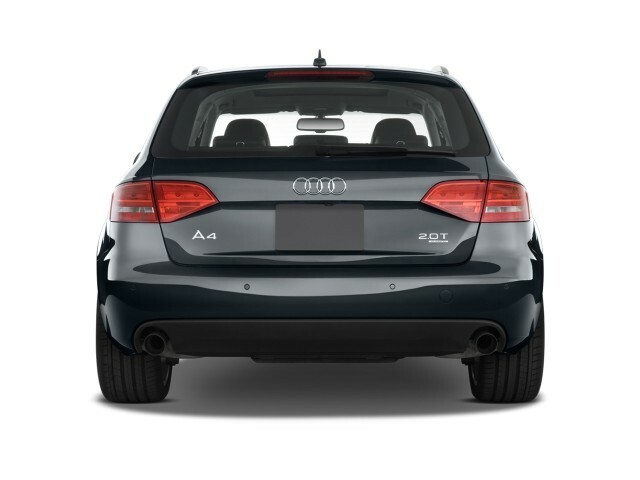 The success of the A4 Avant, which is now the fifth generation of its category, based on its remarkable qualities. Powerful and efficient engine sets the tone for its competitors as quattro AWD system and its wide range of top quality features. Audi will offer its customers the opportunity to further customize the new A4 model by offering its exclusive A4 Avant, functional, sporty and premium look. Before the new model joins the A4 sedan has whose arrival is scheduled in autumn 2008.